The dishes here are intricately composed with plenty of elements on each plate and are well thought out in terms of colour and texture. A particularly memorable example is the ox tongue, which is gently treated for an al dente bite, served with sweet baby peas, and contrasted with homemade, slightly sharp pickles. What could be just a common main of chicken ballantine is served with peanut, coconut and coriander flavours. 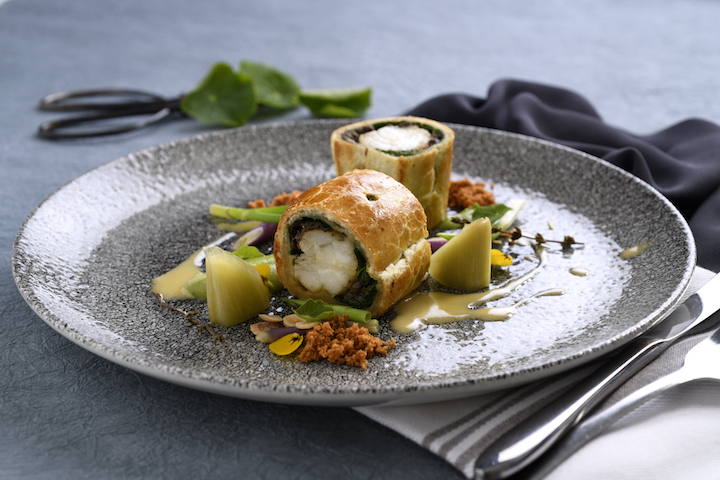 A main that shines brilliant is a monkfish Wellington, enclosed in a retro, delicate pastry, served with a lemony beurre blanc. The whole dish is reminiscent of a coulibiac. 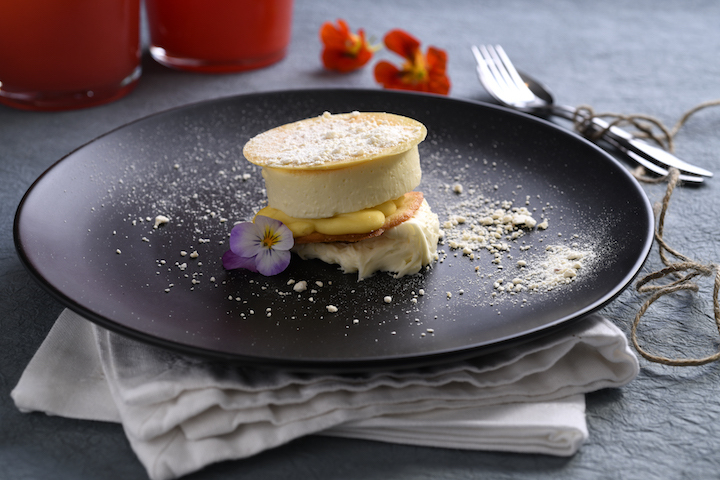 It is to be expected that chef Johanness’ lime-and-granadilla cream cheese patisserie would be momentous but a final dish that could easily swerve you the other way is his "cheddar ice cream” with flecks of hazelnut, quince paste, some fine but pungent parmesan gratings. It is work of magic. The fabulous cellar is wonderful to explore and the range of wines are extremely interesting with over 1 000 bottles to peruse. Every single step of the service is faultless. Nothing is too much trouble. Playful décor elevates the fine dining mood. Indulging yourself and someone who really loves food more than occasion. We experienced the autumn tasting menu, which was a small, but all-encompassing showcase of well thought out, superbly executed and beautifully plated gastronomy. With an emphasis on flavourful broths, buttery sauces and sumptuous reductions, the food is most certainly rich, but still manages to remain refined and elegant. Choose from a selection of five starters, six mains (with optional sides) and five desserts. Starters might include a celeriac tortolloni with truffle and parmesan; pho of beef and noodles in an aromatic broth; and barramundi with squash, basil and an aubergine caviar. Each starter was intricately presented. The pho, proved to be a surprisingly subtle fusion of wafer thin strips of beef in a mouth-watering broth, while the tortolloni, a magical combination of perfectly al dente, handmade pasta parcels covered in a rich parmesan foam and finished with generous slivers of black truffle – both absolute musts. For mains, think quail with walnut stuffing, cauliflower and sherry caramel; or sole with pommes mousseline, burnt butter sabayon and vegetable nage and the duck breast with lavender, beetroot and cassis. The duck was the only dish that fell a little short here; it was a little overdone and whilst the beetroot, rhubarb and radishes gave the dish a wonderfully earthy sweetness, the addition of fresh raspberries seemed unnecessary. 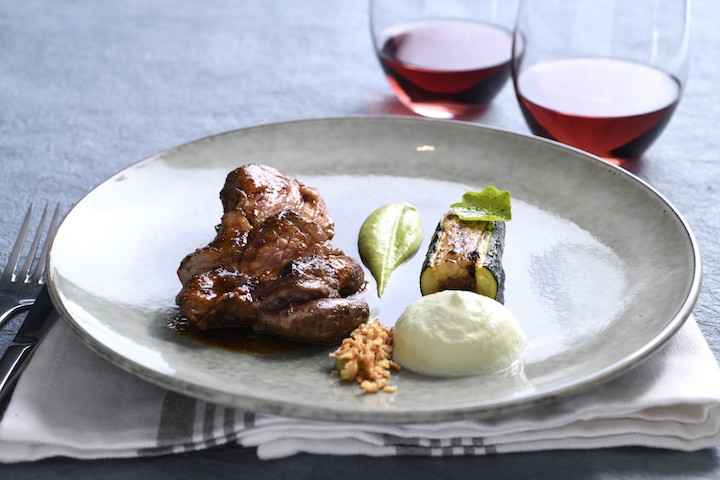 The quail was deconstructed and served three ways atop a bed of cauliflower florets and purées, crumbled stuffing and an exquisite sherry-caramel sauce: autumn on a plate. The sole, delicately crumbed and fried, was paired with butter-and-cream-laden mashed potato, fresh peas, pea shoots and the most delectable sabayon. My only other qualm was the sides which I found to be redundant; the dressed roast potatoes were over-sauced, and the seasonal salad – a tasty, citrusy slaw – failed to complement the mains. Desserts are always a triumph and include Chef de Bruijn’s inventive takes on ‘affogato’ with a synergy of coffee, cream, hazelnut and chocolate, and ‘chocolate’ an exploration of malt, mousse and cocoa nibs. The wine list is a carefully thought out and comprehensive exhibition of exceptional South African wines. It’s a far-reaching selection with superb options at every price bracket, though the list would benefit from a few more exciting reds by the glass. For serious oenophiles there’s a selection of specially selected CWG auction wines. The service here is exceptional. Waiters are well-trained, engaged and at your beck and call. Glasses are continually topped up, water refilled, and someone is always in clear sight should you need absolutely anything. Despite being situated along a main road, the setting is completely serene. Visiting for lunch? Enjoy a first glass of wine in their beautifully manicured gardens. The best way to experience the intimacy of the dining room though is at dinner, when the lighting, mirrors and décor really come to life. They offer jazz Sundays on the first Sunday of every month. Phenomenal food, I have been here on a date night with hubby as well as a wine tasting evening and both nights were amazing. Delicious food almost too beautiful to eat and great service. I have often recommended this establishment to friends and family. What an amazing experience. My husband and I had our anniversary diner there on the 10th of Dec. It was one of the best culinary experiences I've ever had. The service was top notch - professional and friendly. The food, wow! The 9 course tasting menu was stunning, beautiful and delicious! Beautifully presented meals full of flavour, the chef really did an amazing job at putting together the 9 course meal. You will definitely see us again!!! My husband surprised me with an anniversary dinner at The Winehouse and I must say, what an experience! We chose the 9 course meal option with the pairing of wine with each course. We generally refer to ourselves as simple people that like a 3 course meal at most with simple tastes but this has completely altered the way that we look at food. The chef made some delicious choices for our menu from cucumber salads to tomatoe sabayon risotttos and let’s not forget the lamb aubergine, pork belly as well as the Brie and mango,lime and cheesecake to complete the menu as we name a few. The food was fantastic and complimented the wine. We were treated to a beautiful message from the chef himself on our last dessert course saying “happy anniversary” as well as an introduction to him too. Thank you Chef Johannes De Bruin for the outstanding food,Saviour for his amazing knowledge on all the wine across the world, the amazing waiters and management too. The service was spectacular and we will highly recommend you to everyone we know! This was an amazing experience and worth every cent! We will definitely be back ! Absolutely AMAZING!! From the moment we walked in we received friendly greetings from the hostess and waiters . We enjoyed some drinks in the lounge before going through to our table. The ambiance of the restaurant was cosy, with a fire place burning. We received attentive service throughout the evening. Now onto the Food! 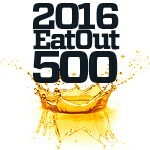 - we opted for the nine course tasting and were exceptionally happy and impressed with every meal we received. The food was presented beautifully and every dish had so many enjoyable flavours. Fantastic evening out. I would definitely recommend dining here. You will not be disappointed.